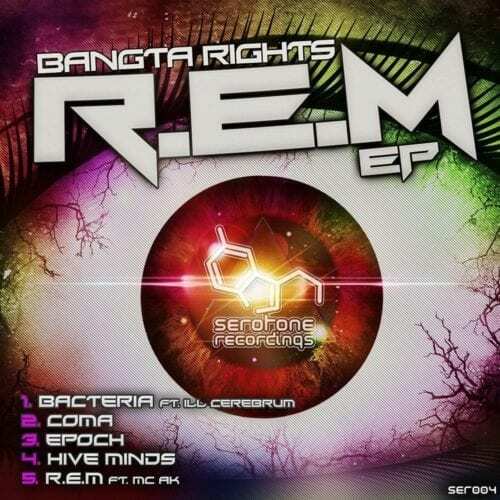 Beatport Exclusive from 25/11/16 and on general release 09/12/16 from serotonednb.co.uk and all the usual digital outlets. 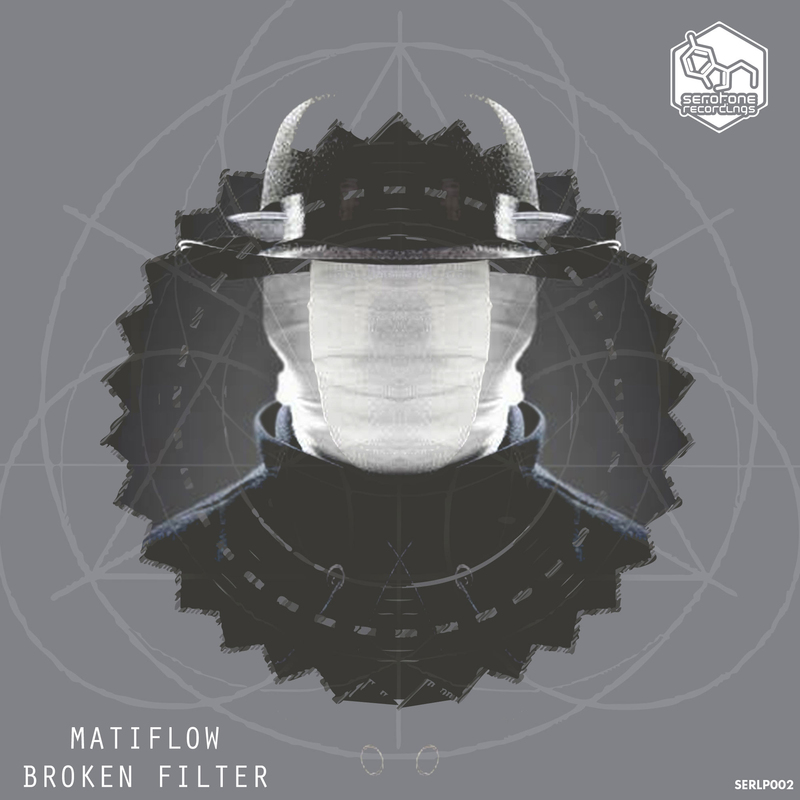 Matiflow return to Serotone Recordings in blistering form with their debut LP ‘BROKEN FILTER’. Continuing on from their previous 3 outings on the label with their debut ‘Gutter Trash/Spit’, which received UK Radio One and Blackout podcast support from Friction and June Miller, ‘Lagos/Maul’ and most recently their ‘Lesson One’ EP the New Zealand boys continue to stand tall within Serotone’s international collective bringing their gnarly signature sound that continues to rock dancefloors worldwide. 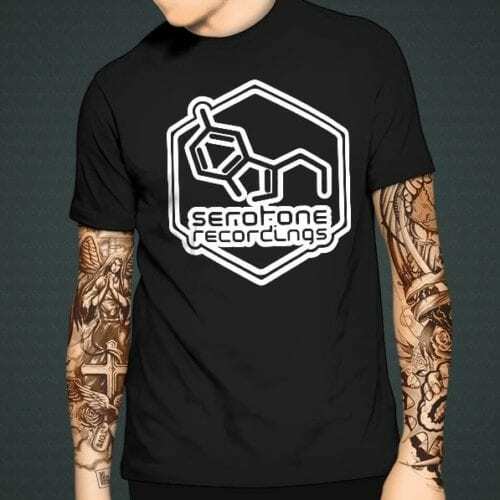 This is a real listening piece that will compliment deeper sets as well as more rugged dancefloor tear outs. 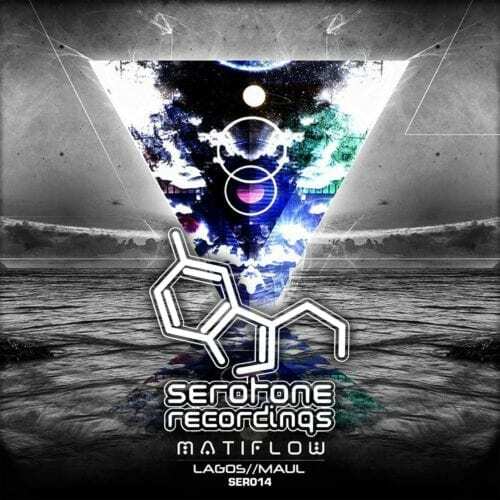 Cody and Liam from Matiflow have worked hard all year to bring you this outstanding body of work and would like to thank you for your continued support along with everyone at Serotone Recordings and hope you enjoy our latest offering. ‘Broken Filter’ is available as a Beatport Exclusive from 25/11/16 and on general release 09/12/16 from serotonednb.co.uk and all the usual digital outlets.